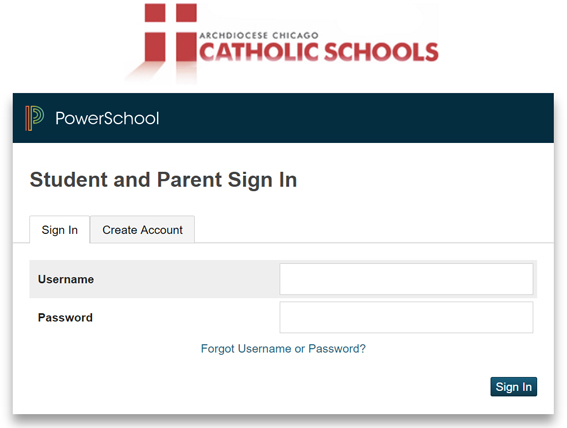 St. Celestine School uses PowerSchool administrative software program. Once you set up your Parent Account, you can regularly monitor your child’s (children’s) grades, academic progress and attendance for the active term. Once you create your own account, you can create a bookmark on your personal web browser so you do not need to go through here if not needed. If you have any questions about PowerSchool please contact the school office for assistance.